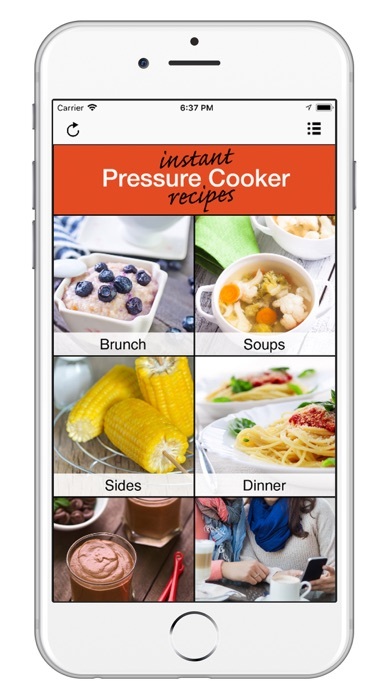 Welcome to the Instant Pressure Cooker Recipes app. These recipes have been perfected down to the teaspoon and are favorites in our household. Since my household is made up of all different ages and diet requirements, along with some particular palettes, this collection of recipes can cater to just about everyone in our family. And, I would like to pass these on to your family for your enjoyment! In addition, a lot of these recipes are classic in nature. And, mixed in with these classic recipes are some more modern takes on age-old favorites. So, it’s no wonder these recipes have been such a hit. You will find some comfort along with some more exquisite dishes for entertaining. And, since these recipes are made in a pressure cooker, preparing meals has never been quicker, easier, or tastier! 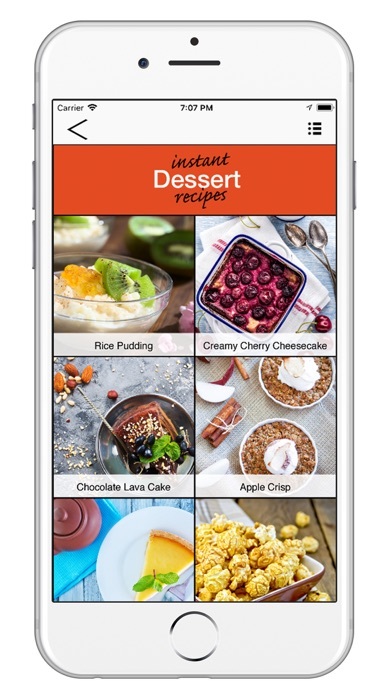 So, with this app, you may enjoy a collection of recipes in the following categories: Brunch, Soups, Sides, Dinner and Dessert. In addition, there is a search function to quickly find your favorite recipe and a grocery list where you can save the indredients you need. 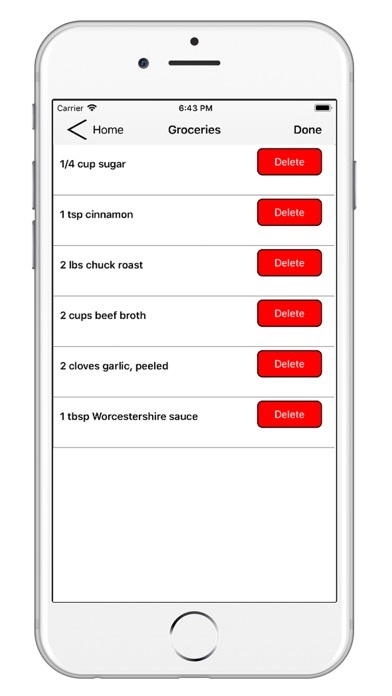 This app makes it easy to cook with your pressure cooker, from scratch all the way to the pot. I hope you enjoy these recipes as much as we do...Bon appétit! 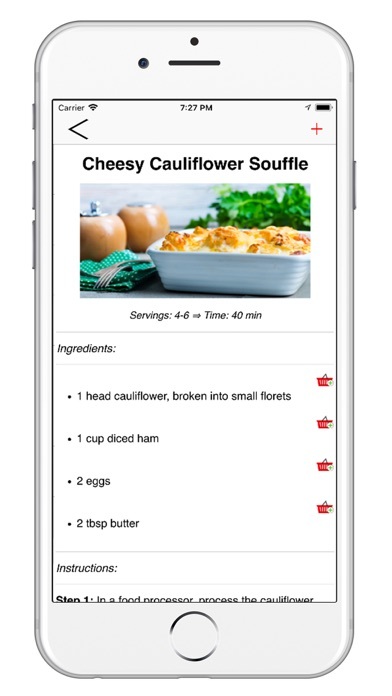 There are only maybe 25 recipes total between the 5 categories the app carries. Save your 1.99 and just get the insta pot app or search the web for what you want.